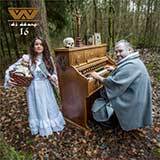 :wumpscut: is the output of one Rudy Ratzinger, the latest in a long and outstanding line of German electronic artists. 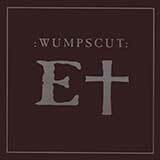 :wumpscut: uses the electronic medium to create a dark body of music that explores the themes of isolation and desperation. 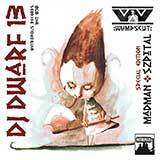 :wumpscut: was first conceived in 1991, with his earliest works appearing in cassette-only form in 1991 (Defcon) and 1992 (Small Chambermusicians). 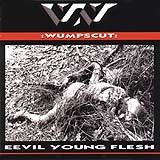 These early works came to the attention of Vuz Records, who collected :wumpscut: to appear on their New Forms of Entertainment CD in early 1993, and released Rudy's debut effort, Music for a Slaughtering Tribe, in December of the same year. In 1994, Rudy began seeking alternate outlets for his material, releasing a mini-CD on Ant-Zen Records in 1994 (Dried Blood) before creating his own Beton Kopf Media in 1995. The first nine months of 1995 were very productive for :wumpscut:, starting with the mini-CD Gomorrha in January and culminating with Bunkertor 7 in September. 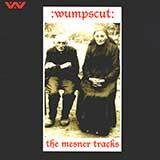 In February of 1996, :wumpscut: released The Mesner Tracks, a set of tracks that had appeared on various compilations over the years. :wumpscut: also appeared on the first of The Remix Wars, whereby Rudy remixed a number of Haujobb cuts while Haujobb returned the favor on a group of :wumpscut: tracks. 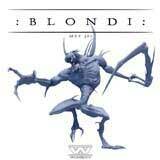 It was this remix EP that was :wumpscut:'s first appearance on a North American label. 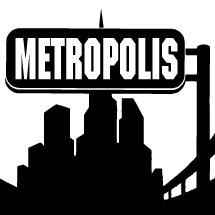 Late in 1996, Metropolis Records, having been highly impressed with the band's output and recognizing the powerful impression the band had made on both Europe and America's underground dance scene, made arrangements to release Rudy's entire catalog in America. 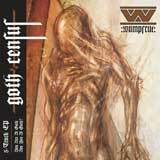 All of :wumpscut:'s releases, with Dried Blood and Gomorrha being combined onto a single disc, were released in 1997, along with Embryodead, a CD of brand new material. 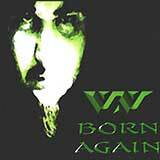 1998 saw the release of Born Again, a set of six tracks remixed from Embryodead plus four additional cuts, two new and two taken from the rare promo-only DJDead disc. 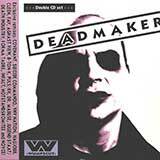 1999 saw the release of Deadmaker, a double remix EP, and :wumpscut:'s first new release in almost two years, called Eevil Young Flesh. 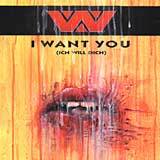 A remix single, called I Want You followed later in the year. 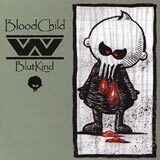 Following the success of Eevil Young Flesh, Rudy answered the requests of many of his fans for the reissue of some of his earliest work, assembling a new double CD compilation called Bloodchild. In addition to remastered :wumpscut: rarities, Bloodchild features two new tracks and a special multimedia track for computers. 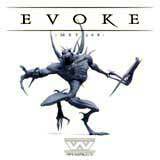 Also released in 2000 was a new version of Music For a Slaughtering Tribe2. This new two disc re-release features all of the tracks on Music For a Slaughtering Tribe, plus a second remix disc, a bonus track titled Rotten Meat, and new revised artwork. 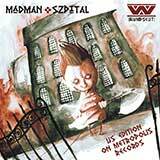 In 2001, Ratzinger bestowed upon the music community another hard hitting slap in the face industrial assault with the release of Wreath of Barbs. Taking WoB to the extremities of aggro-industrial and dark EBM, :wumpscut: created a masterpiece that fans and foes were yearning for. 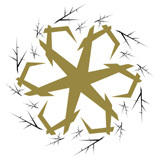 Forgetting the standard 4-4 EBM formula, Wreath of Barbs explored the realms between the past, present, and future of dance music. 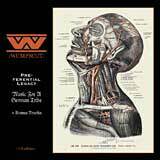 :wumpscut: released Preferential Legacy & Music for a German Tribe in 2003, a double CD digi-pac filled with rarities, old tracks, and remixes, as well as two new tracks. Preferential Legacy & Music for a German Tribe featured tracks from Music for a German Tribe, and the vinyl LP that was part of the Bunkertor 7 box set. Also included are the hard to find original versions of several classic :wumpscut: tracks. 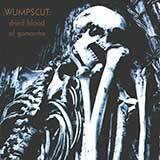 In 2004, :wumpscut: released an album with war-like percussion, threatening sequences, and barbed, knife-sharp hooks. Bone Peeler, that addicting album, featured :wumpscut:'s first ever love song, "Yovr Last Salvte." 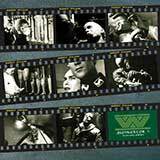 :wumpscut: presented the Blondi single and the Evoke album in early 2005, both of which represented a new chapter in the life of this adored dark electro band by showcasing his talent for making dark omniscient electro. 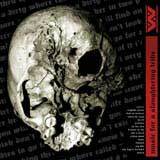 A re-mastered version of Music For a Slaughtering Tribe (1996 Metropolis Records) was also released with bonus tracks, and newly revised artwork. 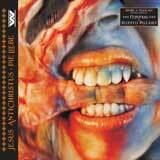 2006 saw the release of another single, Jesus Antichristus & Die Liebe, and album, Cannibal Anthem, :wumpscut:s most potent album to date. They showed that :wumpscut: was not growing soft but darker and more powerful than ever. A year later, :wumpscut: presented his next single, Goth Census. With that single taking root in the hearts and minds of unsuspecting listeners, :wumpscut: promptly delivered his much anticipated album, Body Census. 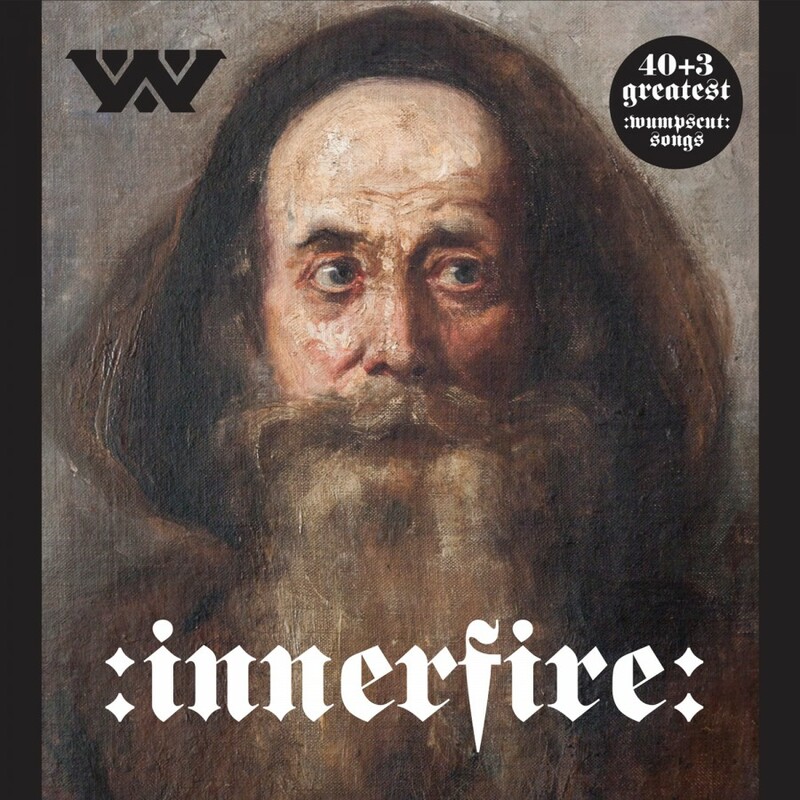 Eleven tracks of pure dark electro aggravation ranging from the melancholy title track to the pulsing club tracks We Believe, We Believe and My Dear Ghoul to the restrained beauty of Remember One Thing make this :wumpscut:s most diverse album to date. 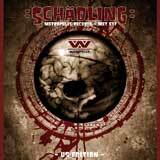 For 2008, :wumpscut: presented Schädling. 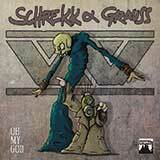 Not since Eevil Young Flesh had there been an album with such ferocity. From the opening antagonist Rusty Nails From Hell that pushed the listener over the edge, to the redefined classic sound of Rifki, to the techno infused Hard To Bear, to the closing resolution Nest, Wumpscut had once again out done himself. The searing album flows through twelve infectious tracks that will cling to your soul and leave you thirsty for more. 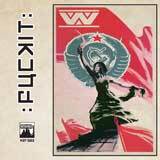 In 2009, Wumpscut released one of his most iconic releases to date, Fuckit. Featuring 12 tracks of pure emotional unrest, the album merged alot of elements from previous releases to make a timeless and incredible sounding landscape of fervor and despair. 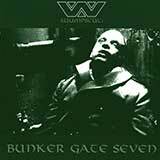 In addition, to celebrate the 13th anniversary of Bunkertor 7, Wumpscut released Bunkertor 7 (Re-Sample Edition) in July. Nearly a year to date from his last outing, Rudy Ratzinger has returned with Siamese. His darkest album in over half a decade, Siamese harkens the elements that made Embryodead such a cult classic. Brooding vocals, destructive percussion, ominous synths, and captivating sequences draw the listener in and enthral them with each track. 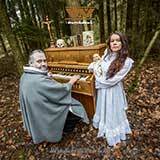 Falling From Lucifers Grace opens the album with an eerie air and quickly bombards you with its hard drums and corrosive riffs, Siamese and Auf Wiedersehn Im Massengrab slow things down a bit, while Boneshaker Baybee and Loyal To My Hate are destined to be club favourites with their acidic beats and sticky melodies.